The 21-year-old college swimmer who died a hero Monday in the vicious storms and tornado that swept through Alabama was remembered in funeral services Saturday afternoon. John Servati is credited with saving his girlfriend's life by holding up a retaining wall — long enough for her to escape while the storm thrashed his house, according to NBC affiliate WSFA. Incredibly beautiful service. Heaven truly gained a remarkable new angel. Enjoy yourself up there, John Servati. The retaining wall collapsed on Servati, and he later died from his injuries at a Tuscaloosa hospital, according to the University of Alabama, where the junior was studying business. "He saved my life and I shouldn't be here. I mean, he's my hero," Servati's girlfriend, Lauren Swann, told WSFA. Servati's funeral was scheduled for 2 p.m. (3 p.m. ET) at Calvary Baptist Church in Tupelo, Miss., where he attended high school, according to an online obituary from W.E. Pegues Funeral Home. Members of the University of Alabama swimming and diving team acted as honorary pallbearers, the obituary said. 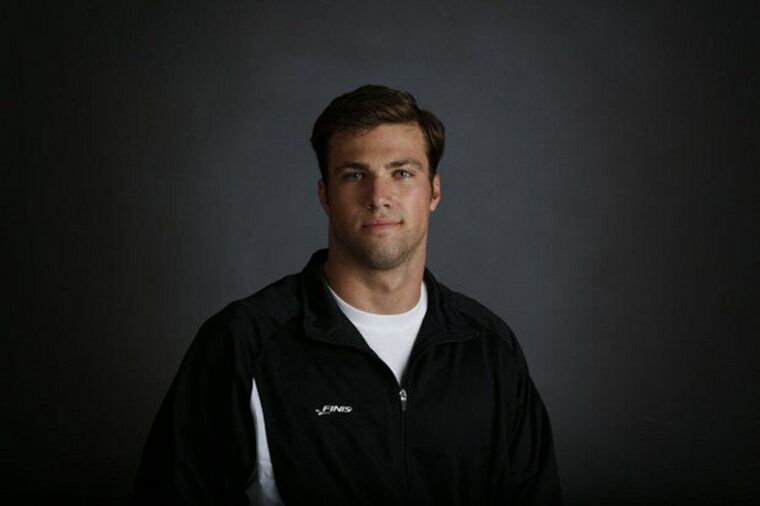 "John Servati was an extraordinary young man of great character and warmth who had a tremendously giving spirit," said Dennis Pursley, head coach of the University of Alabama swim team. Servati was a U.S. Open qualifier and had set school records in both of his swim events: freestyle and backstroke, the university said. Alabama swim team captain Phillip Deaton, Servati's training partner, said there were two sides to his friend. "I can tell you that while he liked to goof around and have fun, when he stepped up on the block, he was intensely focused," Deaton said. Servati was also focused on his studies and was a regular on the Dean's List and Honor Roll, with a 3.55 GPA in finance, according to his obituary. Beyond the accolades, Servati appreciated the relationships in his life, his obituary said: "He was a fierce lover of his family, friends and yellow Labrador, Duke."